Fallout 4: Does It Have The Potential To Beat GTA5’s Sales? Would the sales be as high as Rockstar’s magnum opus? So lets talk money. Grand Theft Auto destroyed all expectations for game sales when it launched back in 2013. So for the sake of conversation, how well would Fallout 4 do in the sales department? Not too well I fear. 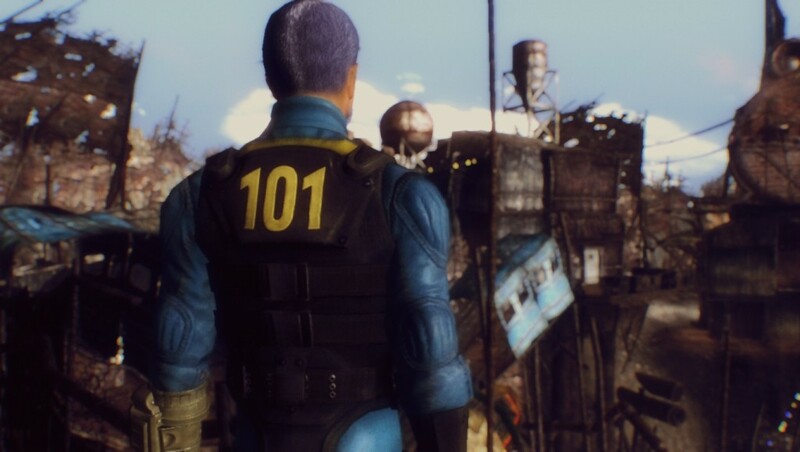 There is of course a huge fan base for Fallout, it’s a long running series with a deep history of lore and an endless amount of space for expansion. But compare Fallout to The Elder Scrolls. For the sake of example, we’re using Fallout 3 because it was generally better received than New Vegas. 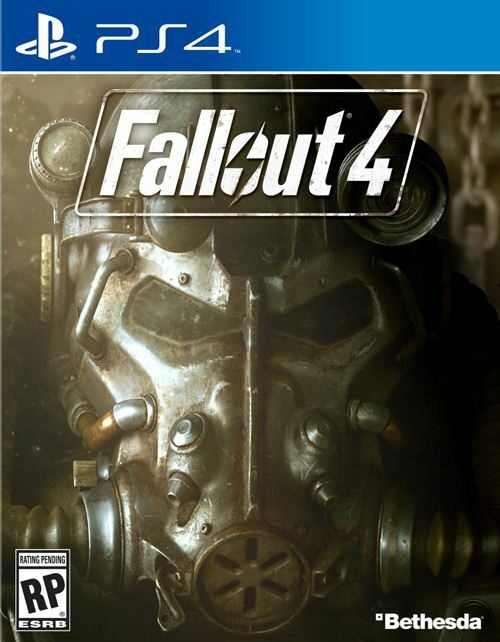 Fallout 3 sold somewhere in the region of 4.5 million copies in the first 3 months it was available. Skyrim fared much better with nearly 3.5 million copies in just two days. Grand Theft Auto V however, sold 11.21 million copies…in just 24 hours. You see, while the Fallout community is a very devoted and vocal community, in the grand scheme of things it’s a somewhat small community. You need only look at the recent trend in games sales to see that Fallout 4, if it is indeed coming out any time soon, would be in trouble straight out the of the gate. It would need a strong marketing campaign, it would need to appeal to gamers that aren’t already invested in the series and it needs to look like the best thing since sliced bread. The problem then arises when you think of what Fallout fundamentally is. It’s a long, somewhat deep, heavily stylised role playing game. While one could argue that the same could be said of games like Mass Effect or Dragon Age, both of these titles can be easily marketed as action titles. Fallout doesn’t really have that luxury as combat makes up maybe 30 to 40% of gameplay. So while this is my opinion, I invite you to voice your thoughts in the comment box below.